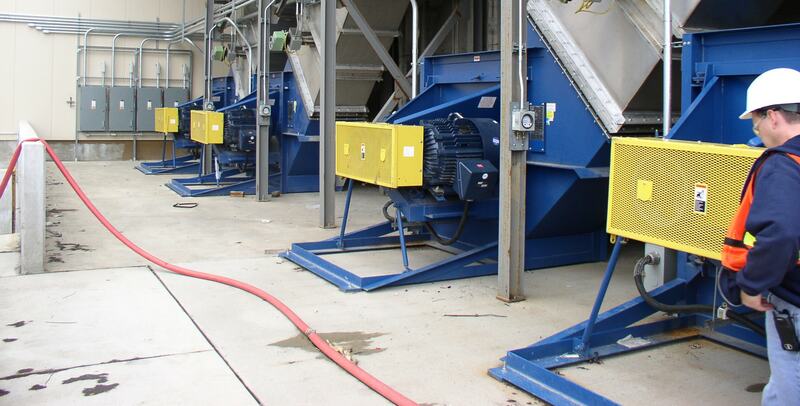 Twin City Fan has provided thousands of custom-built fans for the mining industry throughout the world. 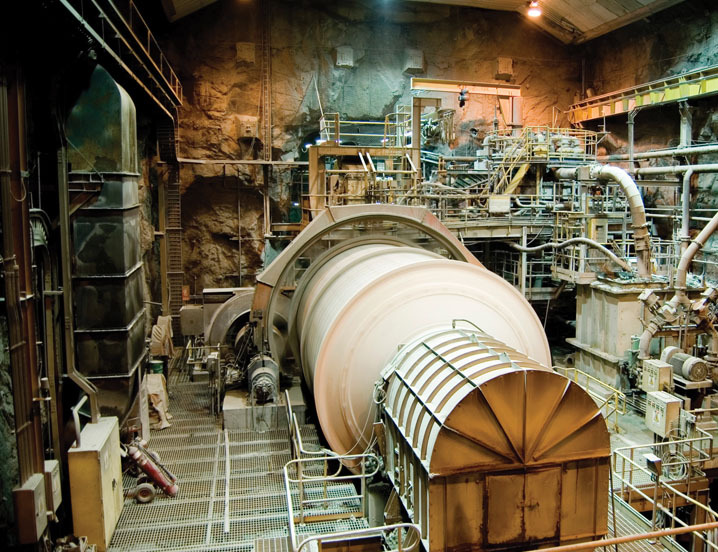 Based on the specific process, our products can be customized to meet the most demanding mining applications including underground ventilation, dust control systems, mineral processing and for cooling major components in engines, braking systems and drilling equipment. We can design our fans with a number of special features such as custom motors-flex connectors, C-Damper actuators, explosion-proof motors and a wide range of abrasion resistant, spark resistant and high temperature construction features.